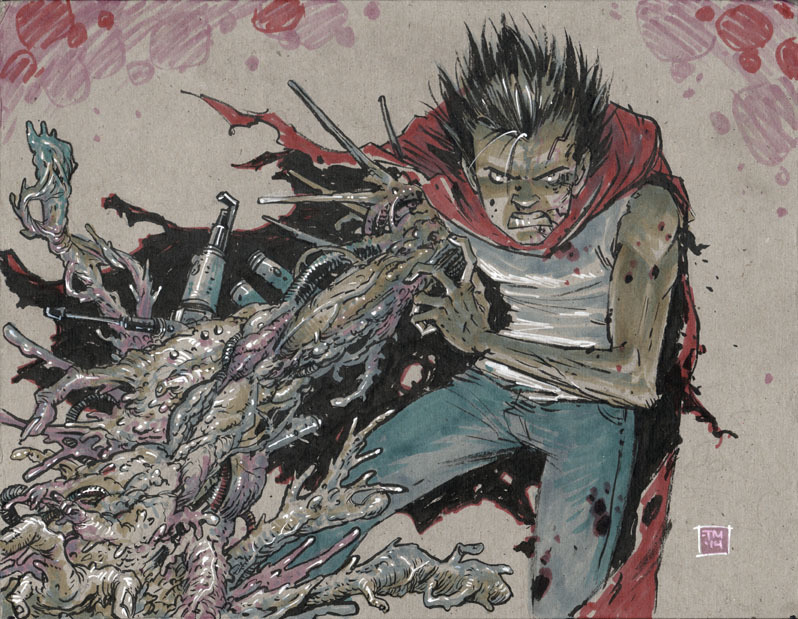 Today's Sketch of the Day features TETSUO from Akira, with his big freaky biomech tumor arm. Hope you dig it. As always, the original art is up in the STORE!